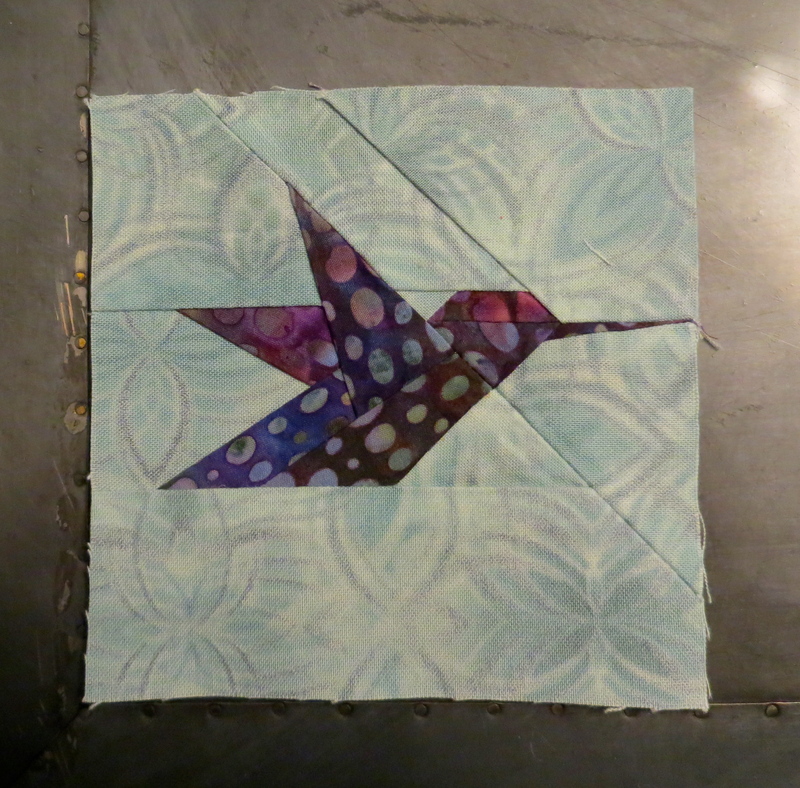 So… I am writing this post before the bird is even done, it is sitting here beside me in pieces. But before I start into stories about this very special person. Let me just say… these birds are not in order of the importance of people in my life. Just be patient, you will get a bird. I promise. I am not really sure how to say this in a politically correct way, but Mickey and I are two different ethnicities. As his kids are growing up, they are starting to realize that Aunt Paula and Uncle Jason don’t exactly look like the rest of the family. One day, his daughter asked his wife “Mommy, are Uncle Jason and Aunt Paula from Daddy’s side of the family”….Yup.